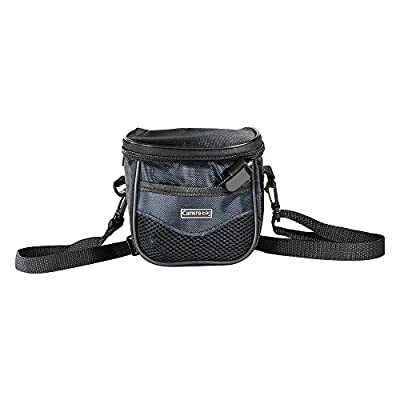 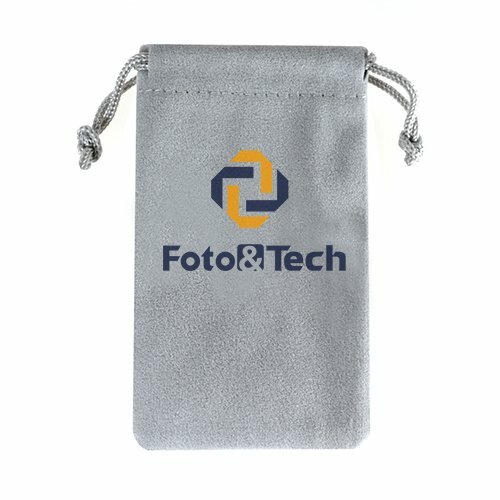 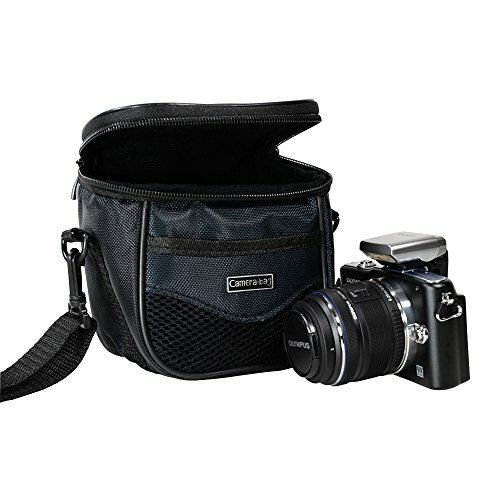 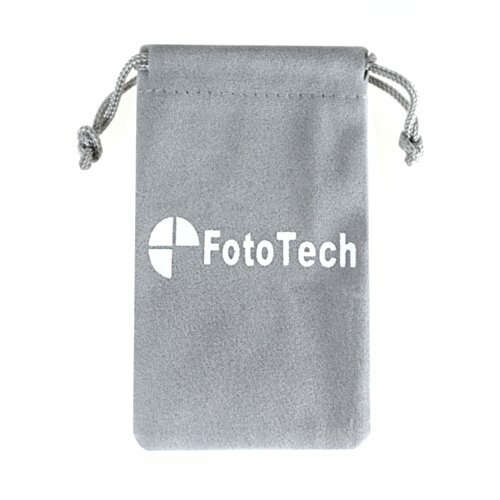 FotoTech Faux Leather Camera Bag with strap for Point-and-Shoot and Compact Camera has a main zippered pocket for carrying point-and-shoots along with other accessories. 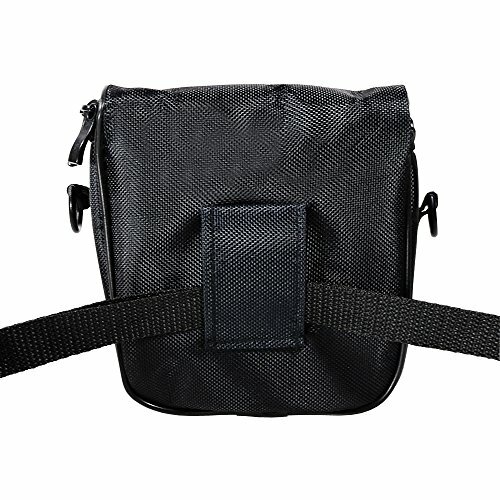 The case features a handle that can be hooked through a belt or the strap that it comes with for easy access right at your hip. 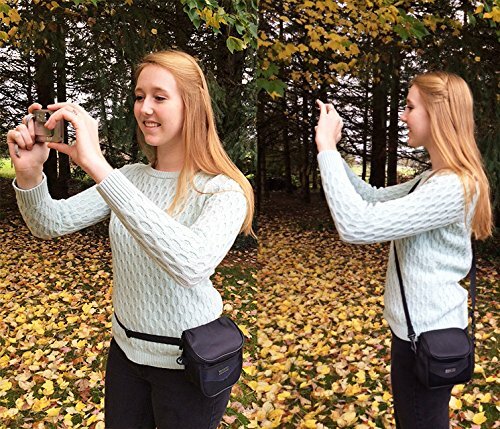 It can also be worn in a cross body way.